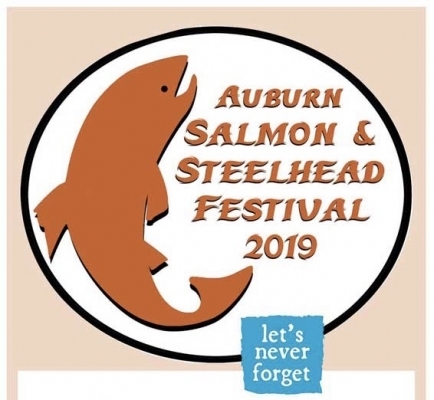 Come find out about Salmon and Steelhead in the Foothills, the history, the present, the future. Salmon in the Foothills History: How far they existed and their importance in the history of the area. Salmon in the Foothills Future: An economic boon to our community to have Salmon spawning in our area and what it would take to accomplish it. Get our Events on your Mobile phone with a Free mobile app!